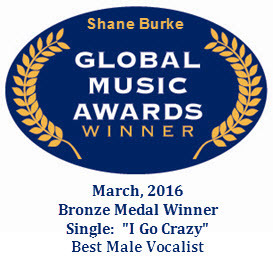 Soulful singer/ songwriter Shane Burke was just bestowed with a bronze Global Music Award for Best Male Vocalist for his song “I Go Crazy” and people are taking notice of his extraordinary talent. Shane has captured the #1 chart position out of all artists in his local territory of Ft. Collins and has rocketed to #1 across the entire Colorado Region, on Reverbnation (where he is competing with over 4 million artists). Shane’s overall sound, is best described as common ground between the sweet sacredness of Jeff Buckley and the gritty soul of Otis Redding; executed in a manner The Beatles would be proud of. In fact, Ringo Starr proclaimed he was a fan after hearing Shane’s music. Baltimore’s What Weekly says “Shane Burke’s versatile voice is rich in the low end, dead-on in the middle, and angelic in the upper register. His songs are a soulful mix of rock, soul, and R&B. Burke’s music is familiar, but engaging in a way that keeps you listening”. Shane had his hit song “Hell of a Trade” placed on USA’s hit TV show Graceland on the episode “Tinker Bell”. His music has been covered on Patch, Sky-Hi Daily News, Blogher, Topix, The Denver Post, and PopRock Record. 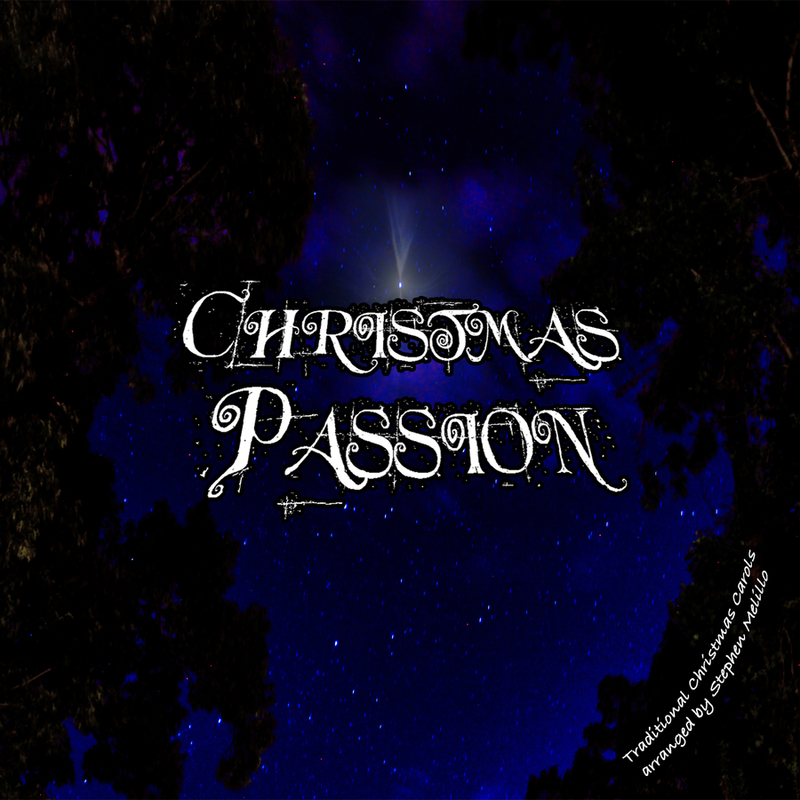 For more information on Shane Burke, visit his Facebook at: http://bit.ly/ShaneBurke-FB, Reverbnation at: https://www.reverbnation.com/shaneburke9, and his official website at www.ShaneBurke.net. 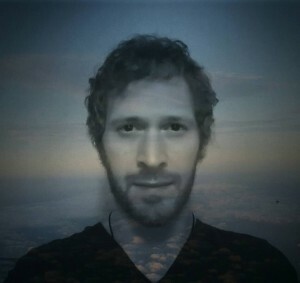 You can also buy his music on CD Baby at: http://bit.ly/SB-HeadlightSkyline. Shane Burke is a gifted singer/songwriter from Baltimore Maryland, and has been writing his own material and performing from a very young age. Self taught, he plays many instruments including piano, drums, bass, guitar, ukulele, harmonica and anything else he can get his hands on. He has built up quite a catalog of original music, and has little difficulty recording himself in his own home studio. His last three albums, “Headlight Skyline”, “Under The Sun” and “True Story” have been very well received by his fans. Shane has shared the stage with many great musicians through his career, and has worked with some greats, such as Nils Lofgren of Bruce Springsteen’s E-Street Band, and through him he met Ringo Starr a self-proclaimed fan. He had the opportunity to tour the East and West coast of the U.S. with the band “Brickfoot” and also the Department of Defense tour which took them to Greenland to play for our troops and to play the first light festival at Thule Air Base. He has several publishing deals in place that have included placement on “MTV’s Real World:Miami” (with Brickfoot) and his solo music on “Graceland” and “Velvet”. He is currently working on his new album while continuing to play live.